The future of the sitcom Happy Together doesn’t look hopeful. 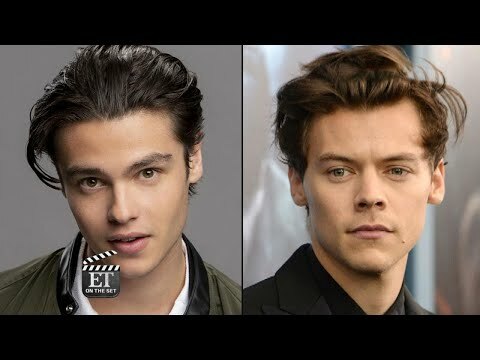 Based on the life of Harry Styles during his time living with TV producer Ben Winston, Happy Together stars Damon Wayans Jr. as Winston and Felix Mallard as a Styles-like pop star living with the producer and his wife. After just a 13-part run, it looks like the show won’t be returning to CBS for another season. 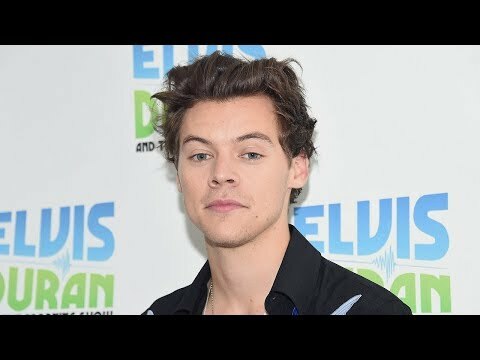 One source says that CBS hasn’t ordered any new episodes of the Harry Styles inspired sitcom past the 13 parts. The show aired in October, with a debut audience of 6 million viewers. Since then, viewership has dropped to four million and the ninth episode aired yesterday. 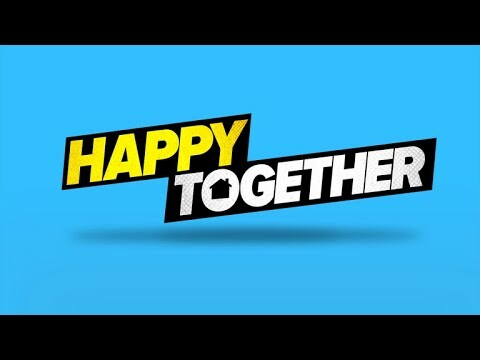 Alongside Happy Together in low viewership is Murphy Brown, which is being replaced by Fam, a sitcom about a couple’s perfect life altered drastically by their crazy 16-year-old sister moving in with them. 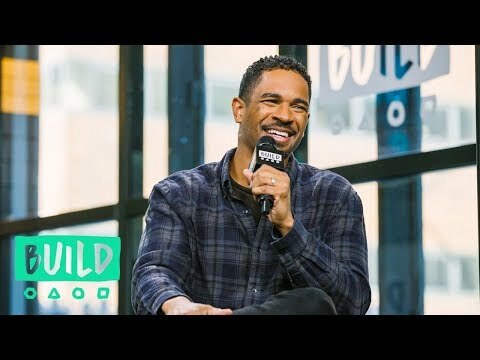 The Happy Together debut attracted a large audience in part to Wayans being chased by multiple networks pre-season. But the show only opened at a 1.0 rating, barely getting off the ground. 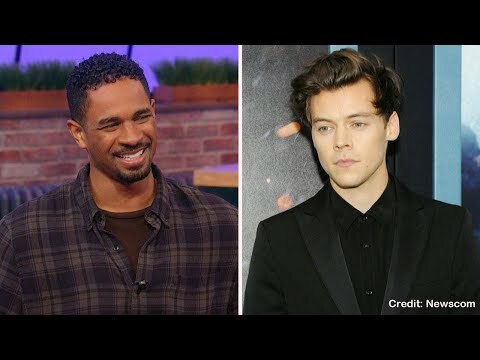 The comedy based on Styles’ life post-X Factor is executively produced by Harry himself, but reviews were far from raving. Ratings didn’t meet the expectations of producer Ben Winston, though he himself thought his real-life scenario of living with a pop star would make a hilarious show. So far, no statement on the fate of the show has been released. But it doesn’t appear that CBS has renewed it, and things are highly uncertain for the pop star/producer roommate inspired comedy. Perhaps two things are certain about creating a great sitcom, however. The jokes can’t be God-awful, and the situation has to be effortlessly engaging. 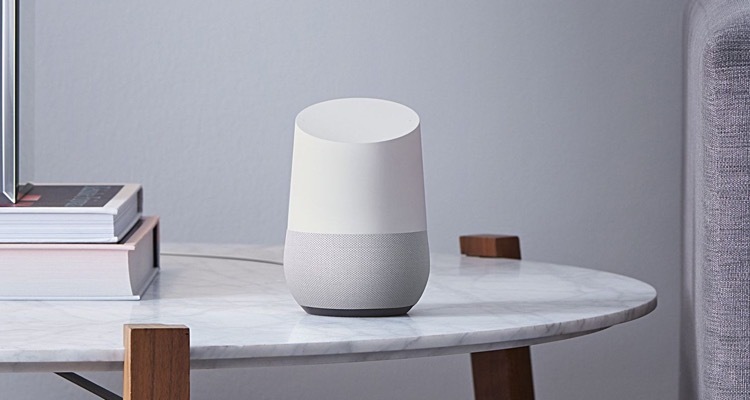 If either one of those things is off, it can spell a quick cancellation. 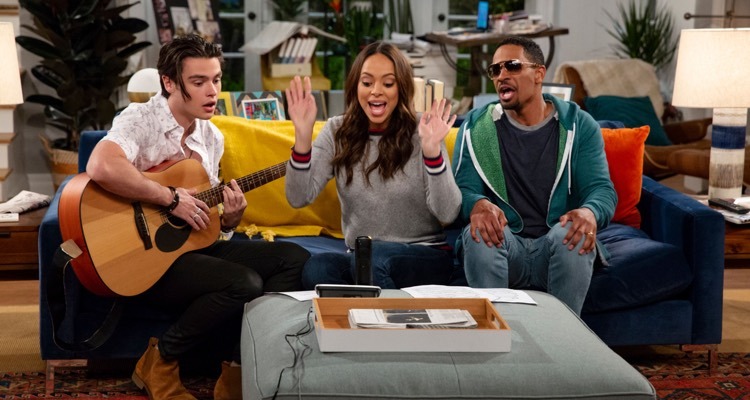 Harry Styles' Influence In "Happy Together"
Zindagi Do Pal Ki - K.K.